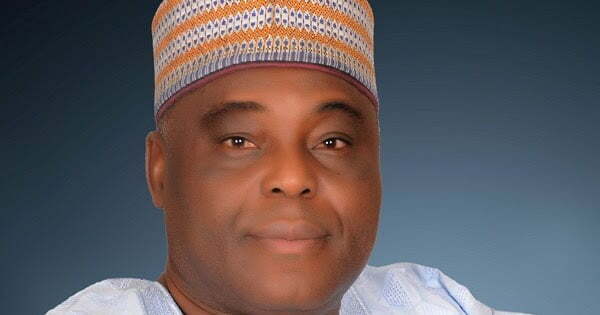 The People’s Democratic Party (PDP) national chairmanship aspirant, Raymond Dokpesi, on Tuesday explained why he co-floated the Advanced Peoples Democratic Alliance (APDA). Dokpesi, former Labour Party chairman, Dan Inwuanyawu and other members of the PDP had in June founded APDA at the height of apprehensions that the Supreme Court judgment may go against the Ahmed Makarfi faction in the leadership tussle of the party. Speaking in Akure, the Ondo State capital ahead of the forthcoming national convention of the party, Dokpesi said the reason behind the formation of APDA was a back up for the then crisis-ridden PDP. “The idea of APDA was a plan B platform for the PDP when the party was in a crisis caused by the Sheriff group. “The party leaders at the time were aware of the plan and what we were doing. I never left the PDP, and when people asked me what the plan was I said plan A is PDP, plan A is PDP,” he explained. Speaking further, Dokpesi said he believed in the PDP and its development, promising a number of reforms that would make the party stronger and viable ahead of the 2019 election, if elected. Chairman of the party in Ondo State, Clement Faboyede, said he was certain that Dokpesi had the capacity to lead the party, having made tremendous contributions to its development.